Welcome to Perth’s newest premium Glamping experience. 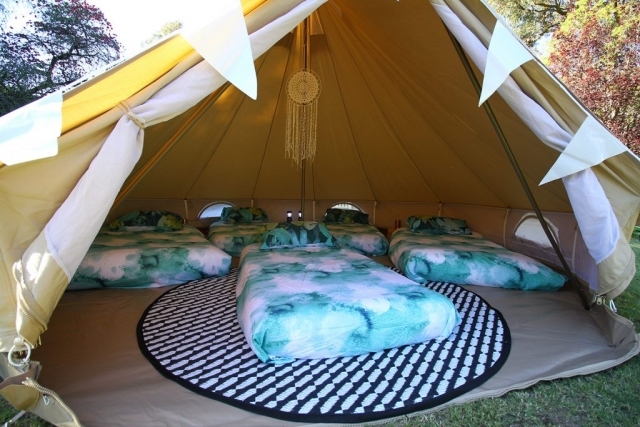 The essence of Totem Glamping is to provide luxury glamping and a wonderful natural experience where you can create your own dreams and stories under the beautiful West Australian sky. 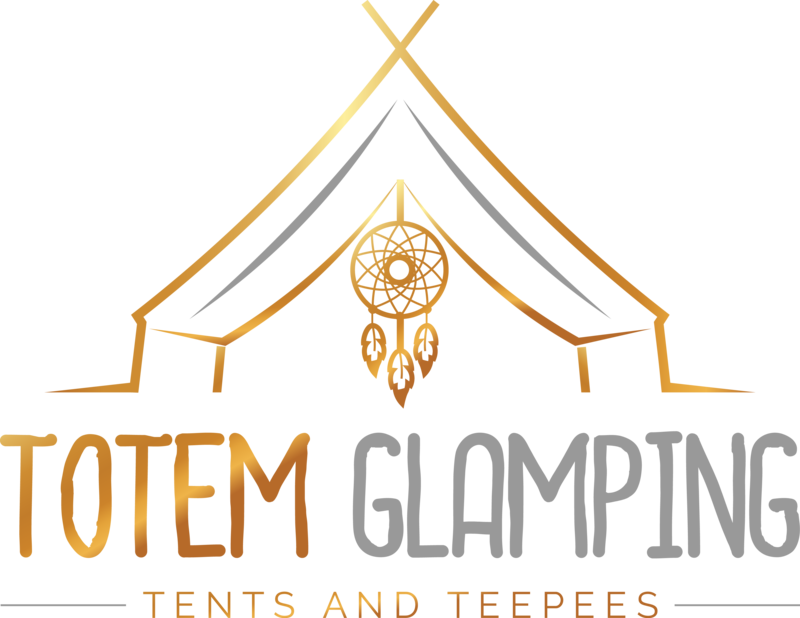 Totem glamping provides premium unique pop up accommodation for our guests to get back to nature and reconnect with each other. 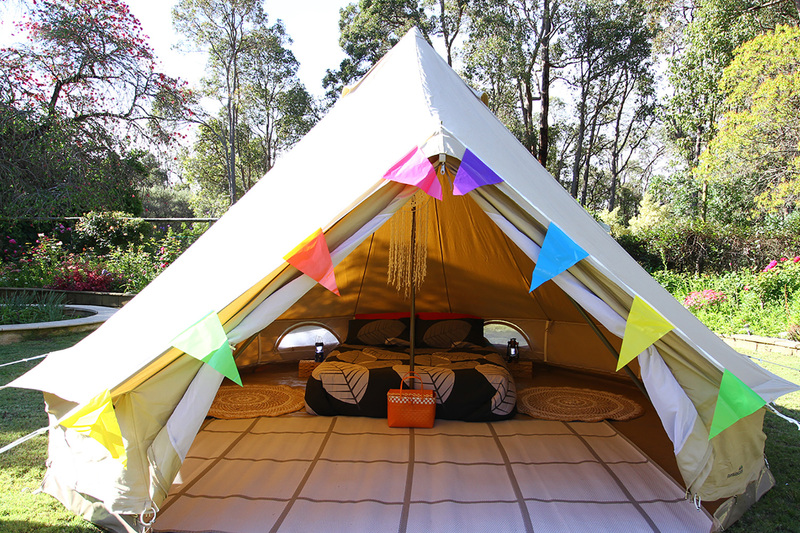 We are based in the Perth foothills and because we love to get away we travel throughout Western Australia to provide you a luxury glamping experience. 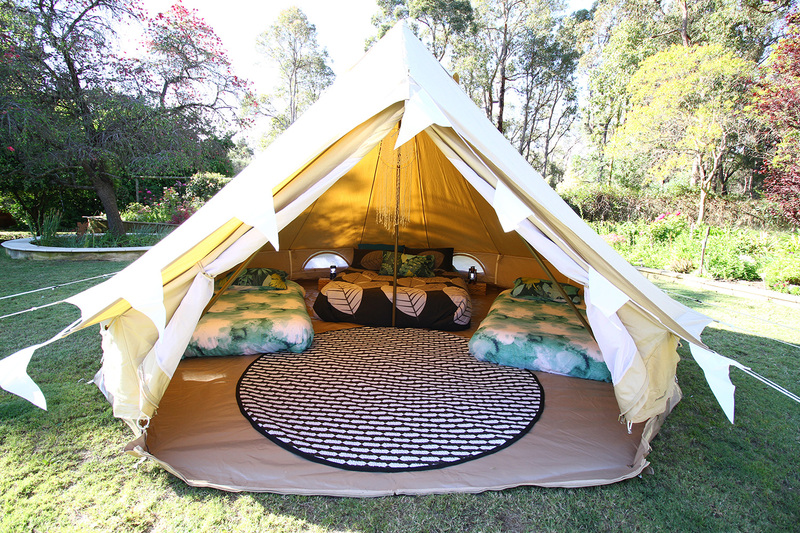 We take the hard work out of camping! 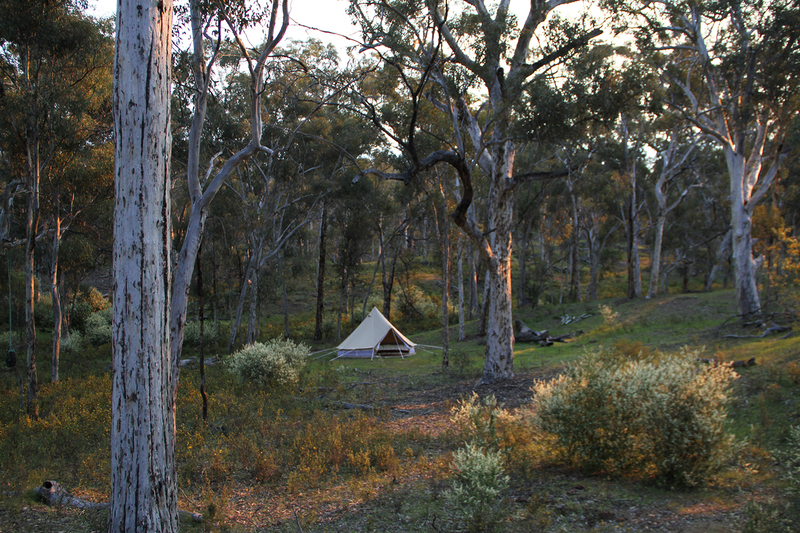 Our West Australian landscape provides the stunning backdrop for your adventure. 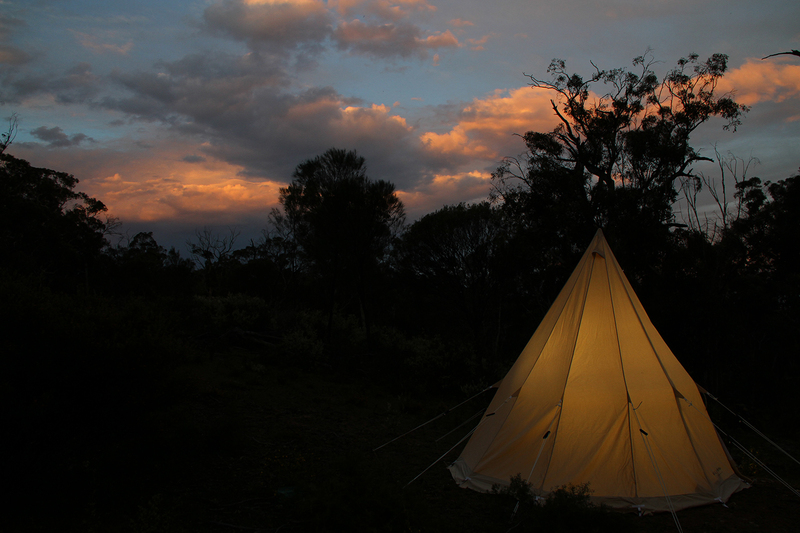 From our beautiful beaches to the wonderful wheatbelt and dramatic deserts if you can imagine it we can tailor to your dreams. 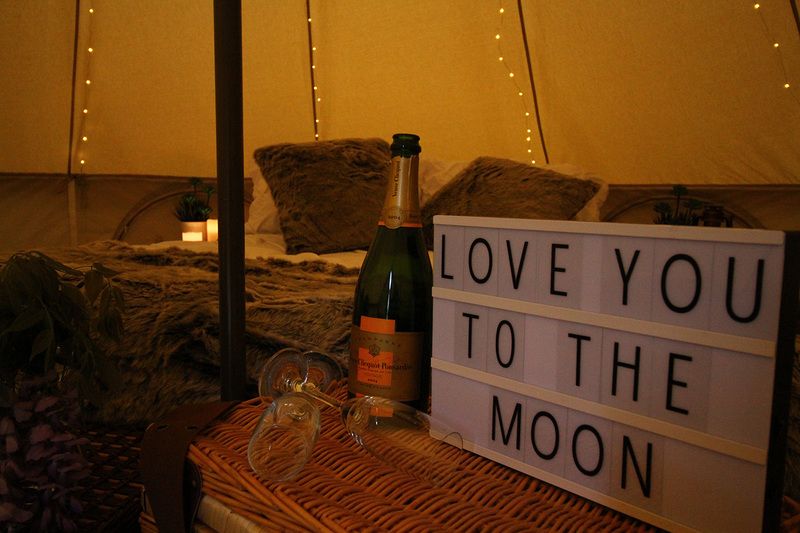 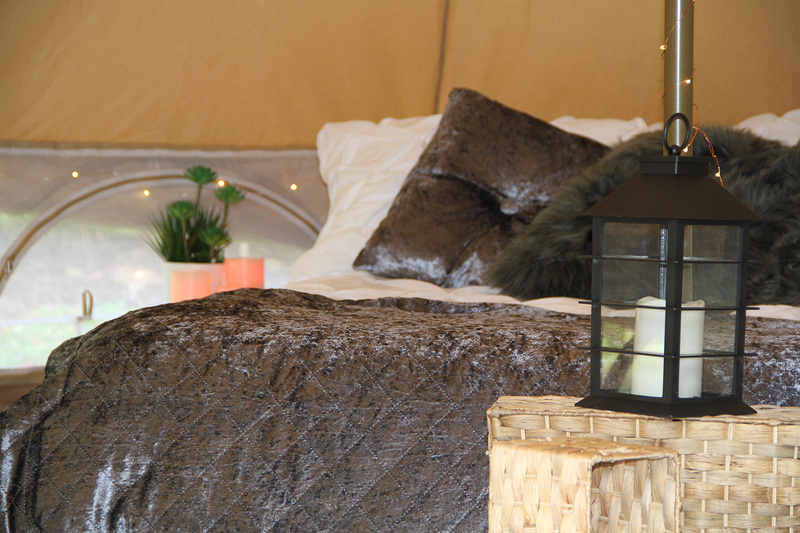 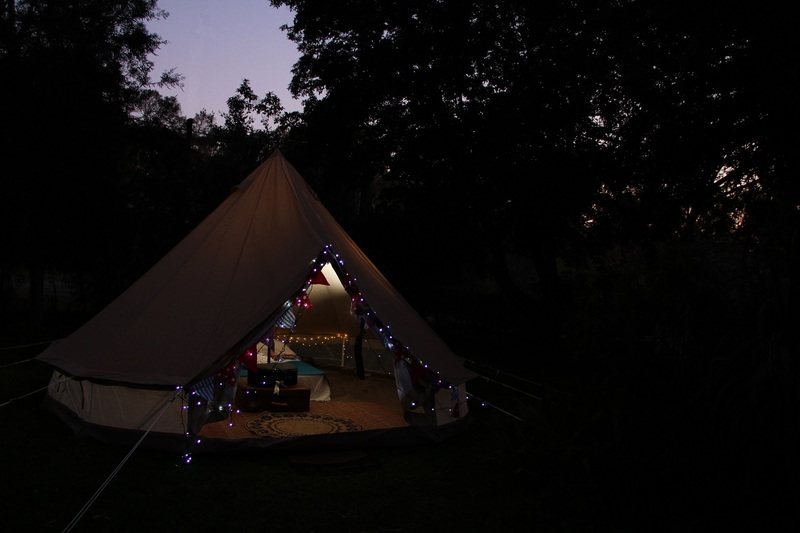 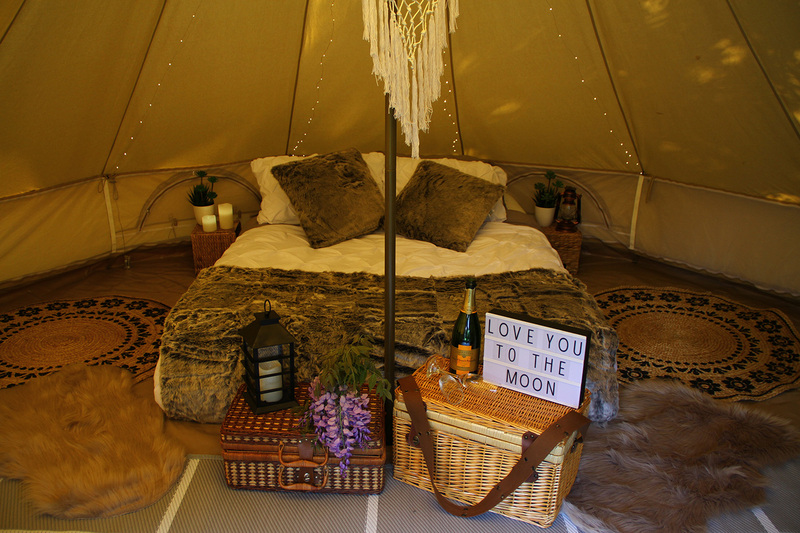 We pitch and pack away your Teepee or Bell tents at your chosen location….. leaving you to just turn up and enjoy. 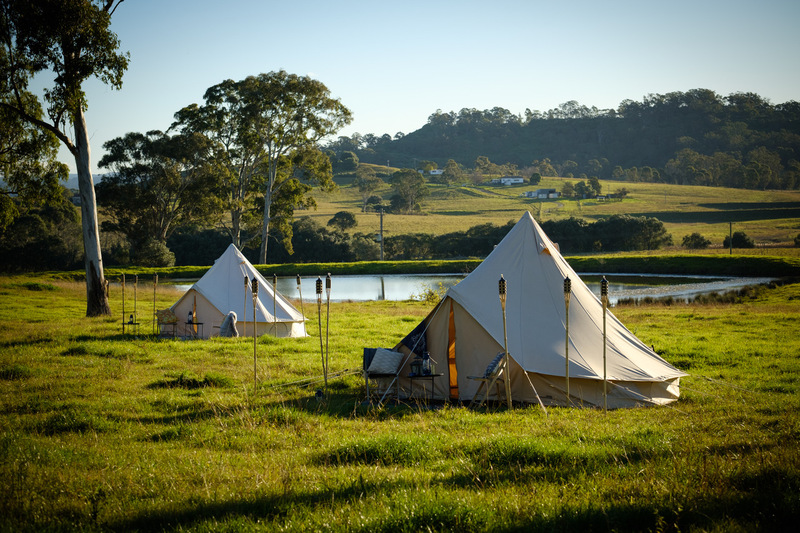 Are you organising a wedding or an event? 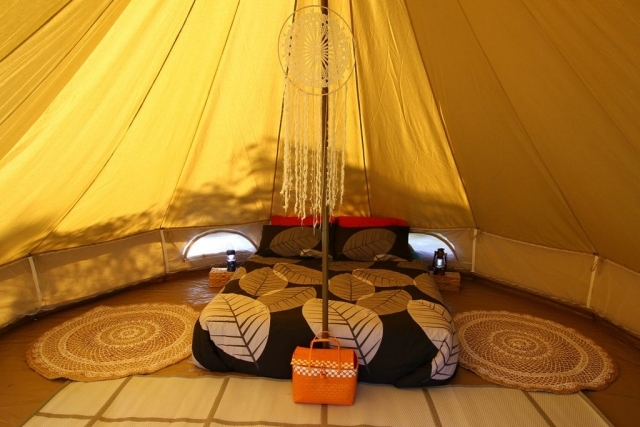 We can provide pop up accommodation for large groups. 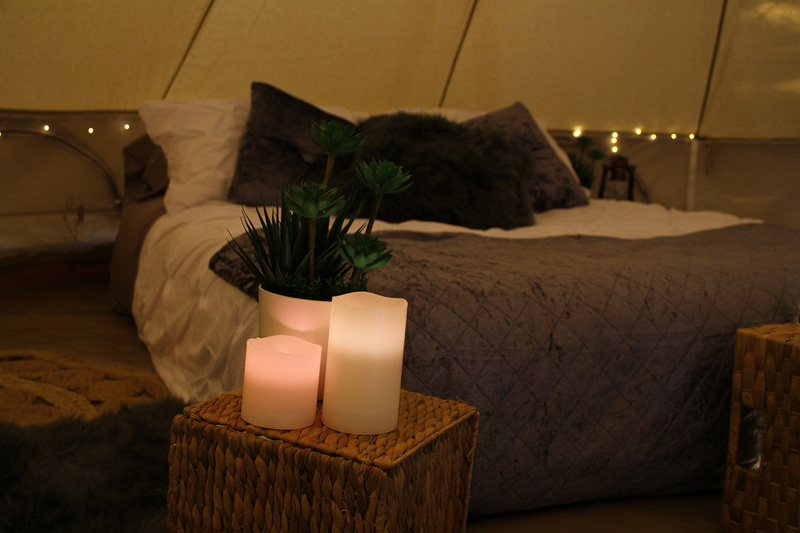 Contact us to discuss your pop-up options tailored for your event.